Here is another of the Berry Merry Kit cards. Although the closing date for this kit was in October, I have decided to leave it open until Christmas as this stamp set can produce WOW cards with very little effort. If you are still deciding on your Christmas card designs, here is the help you need. 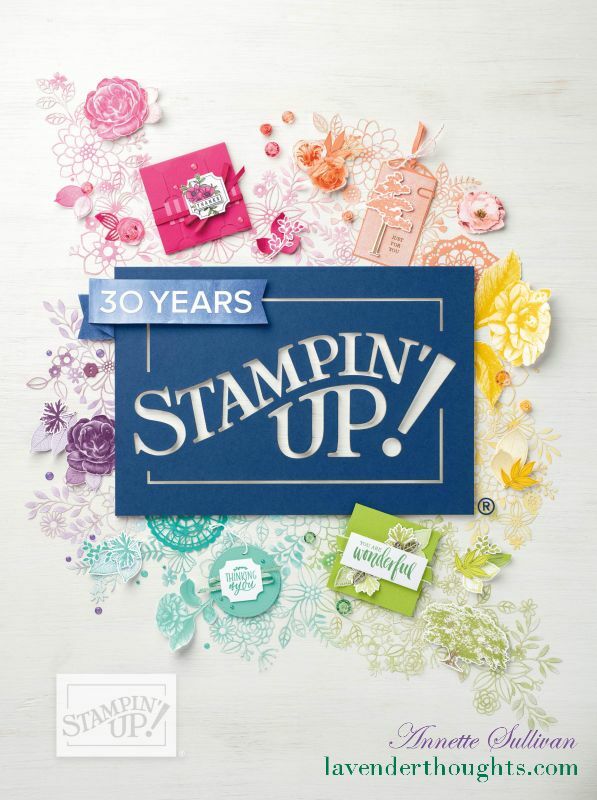 If you live in the Toowoomba area and would like to make the cards in this kit without having to purchase the stamp set, you can attend a class at my place. Contact me to arrange a mutually suitable time. If you don’t live in the area, you can still order the kit right up until Christmas. Click here for more details. If you decide to purchase the kit, please contact me to get the latest Hostess Code. I look forward to being your creative coach, by helping you build your knowledge and supplies for papercrafting. Please feel free to contact me at anytime to discuss any queries you may have. Click here or on the side bar to get your digital version of the 2015-2016 Annual Catalogue or contact me to order your own copy today.